The Delton Fire Department has ongoing recruitment to fill current openings and establish an eligibility list for the position of paid-per-call firefighter. If you have a strong desire to serve the community you can pick up an application at the fire station or print off the application from here. A Volunteer firefighter for the Delton Fire Department has the unique opportunity of working for one of the area’s busiest and exciting communities. 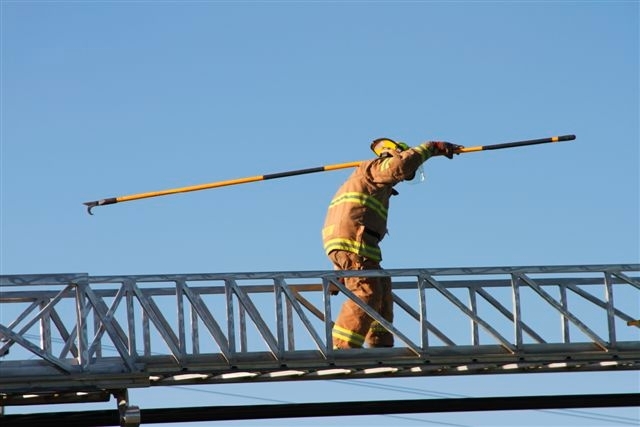 DFD firefighters are provided high caliber training, top quality equipment, a state of the art fire station, ability to earn some extra money, and respond to a high number of emergency calls. Members have opportunities to participate in many functions, such as the Tech Rescue Team, Honor Guard, and Public Education Programs. Volunteers operate and maintain equipment and apparatus and perform other duties as necessary to carry out the mission and values of the department. 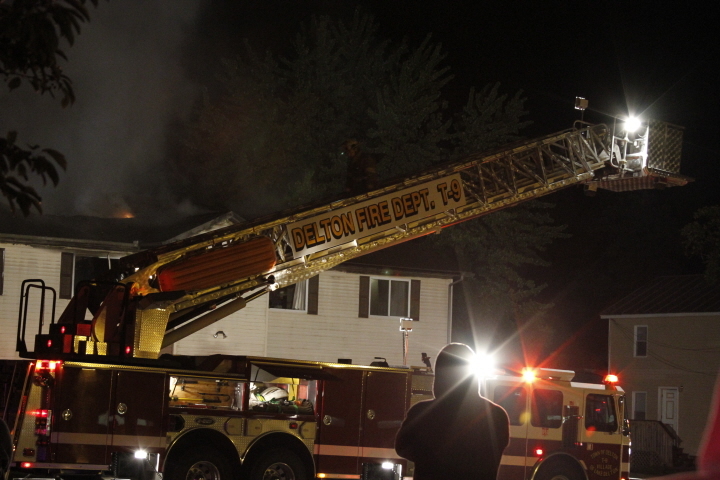 The Delton Fire Department operates out of one station and covers 56 square miles which includes numerous large waterpark resorts and tourist attractions, several miles of Interstate 90/94, the popular Lake Delton, Mirror Lake and the Wisconsin River. The Delton Fire Department responds to over 300 calls a year, hosts annual community events at the station and participates in several special detail event details during the busy summer tourism season. The ideal candidate is a team player with a strong desire to help others, possessing courage and dedication to the job they are assigned, willing to take on the challenge of providing essential firefighting services at a moment’s notice, willing to participate in weekly drills, and respond to emergency calls. 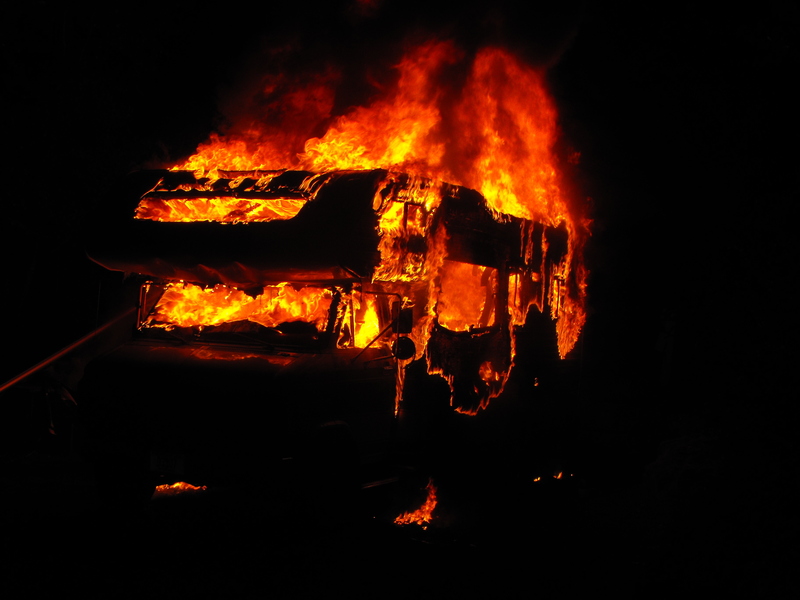 The Delton Fire Department offers many great benefits, but most members will say the biggest benefit is being able to help someone else during their time of need. 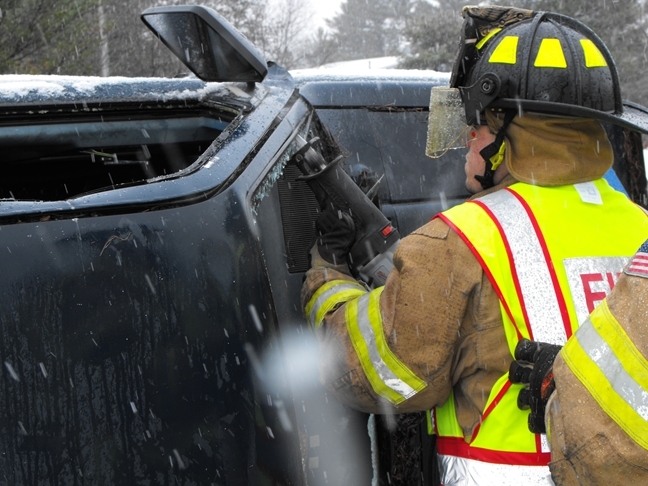 Get paid to take classes such as Certified Firefighter 1 and 2, Driver Operator, Fire Officer, Fire Inspector, Rope Rescue Technician, Incident Command, Forest Fire Operations, Auto Extrication, Hazardous Materials, CPR, and basic first aid. All uniforms, protective clothing and equipment, and books are provided. Free access to the employee fitness facility located inside the station. $20.00 is paid to each firefighter for the first hour of an emergency call. 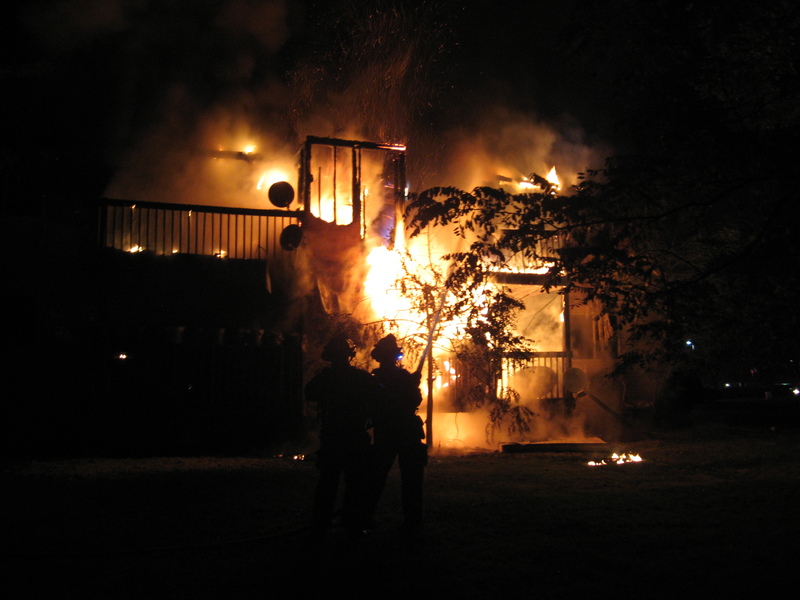 If the call extends beyond the first hour a firefighter is paid their hourly wage. Hourly wage is commensurate with a firefighter’s training level and performance. The current wage scale is from $10.00/hourly for entry level firefighters to $17.00/hourly. If firefighters respond annually to at least 40% of emergency calls, an additional hourly rate from $3.00 – $8.00 is paid. 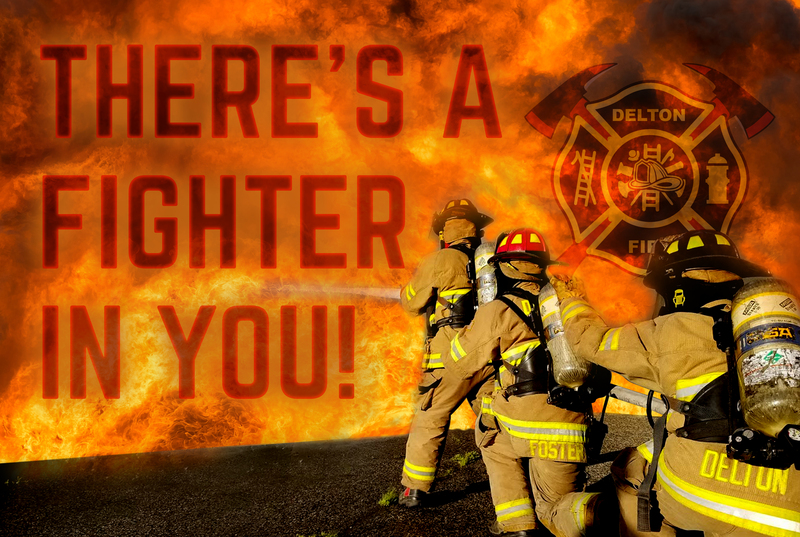 The Delton Fire Department will put people first, pursue excellence, embrace change, and serve our community. Delton Fire and Ambulance Commission (DFAC) is an Equal Opportunity Employer. In compliance with the Americans with Disabilities Act, DFAC will provide reasonable accommodations to qualified individuals with disabilities and encourages both perspective employees and incumbents to discuss potential accommodations with the employer.